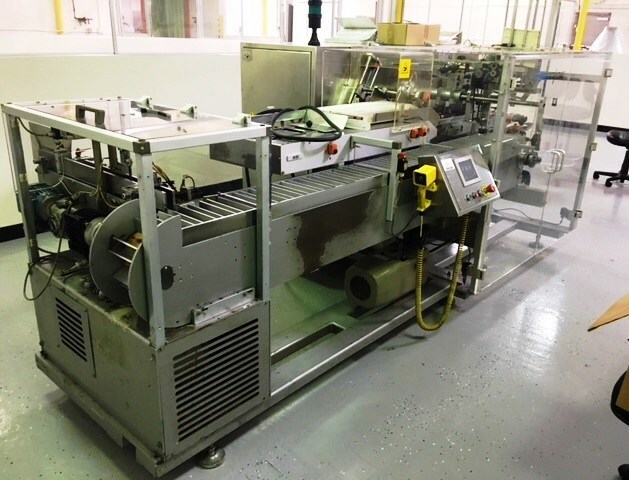 Corporate Assets Inc. | Process & Packaging Machinery - Corporate Assets Inc.
BY APPOINTMENT ONLY. 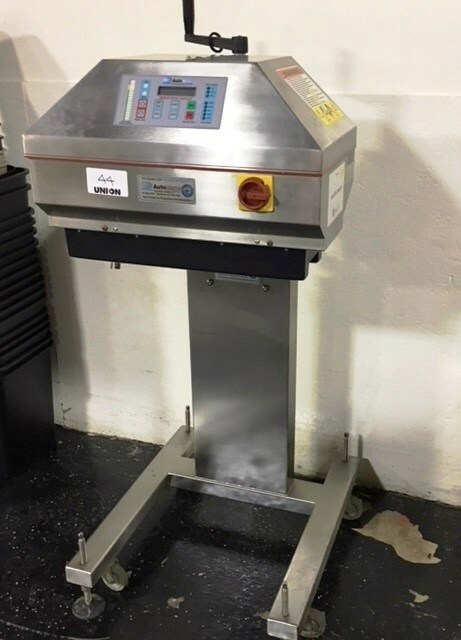 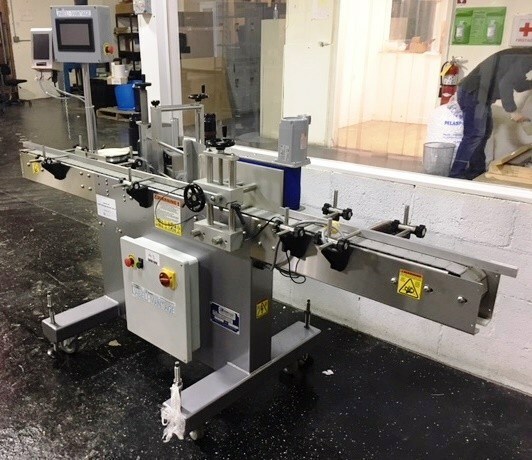 Please call 718.585.0200 or email john@unionmachinery.com / andy@unionmachinery.com for more details. 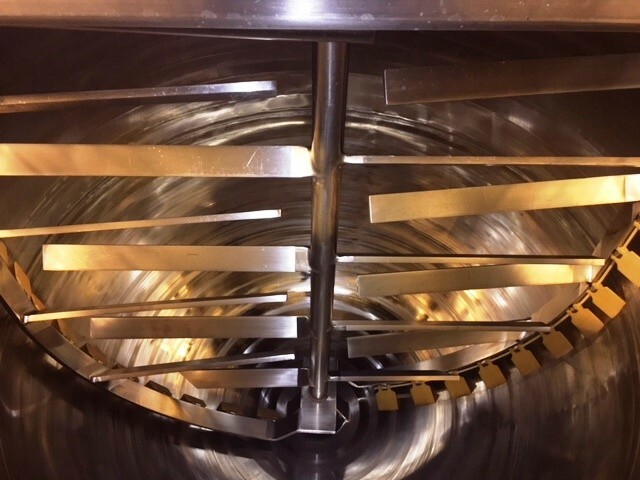 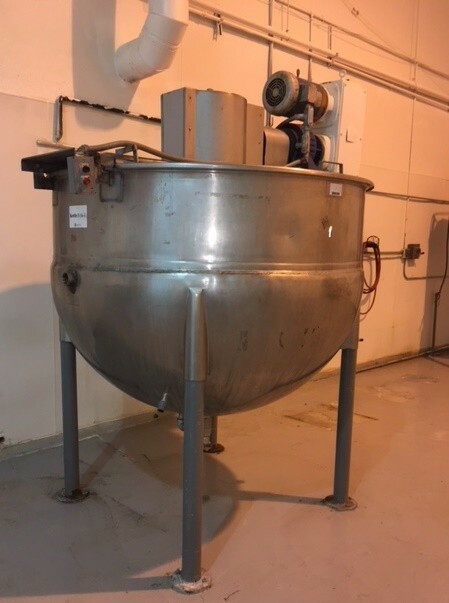 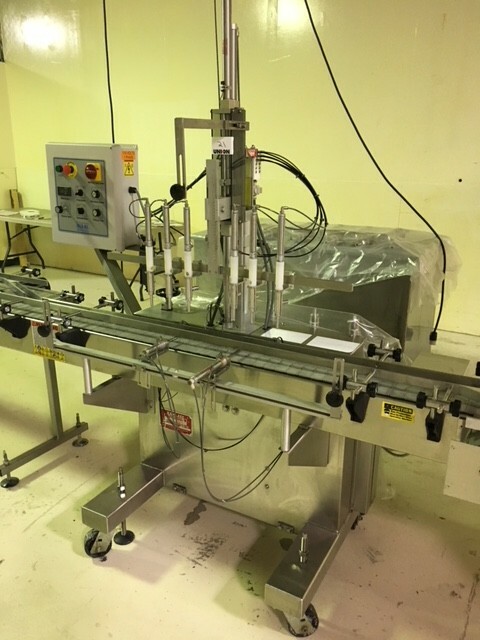 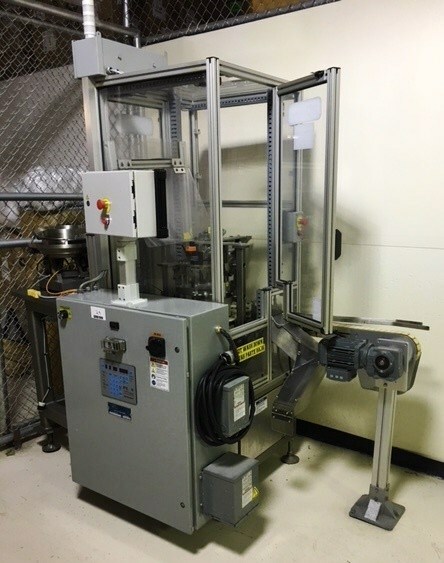 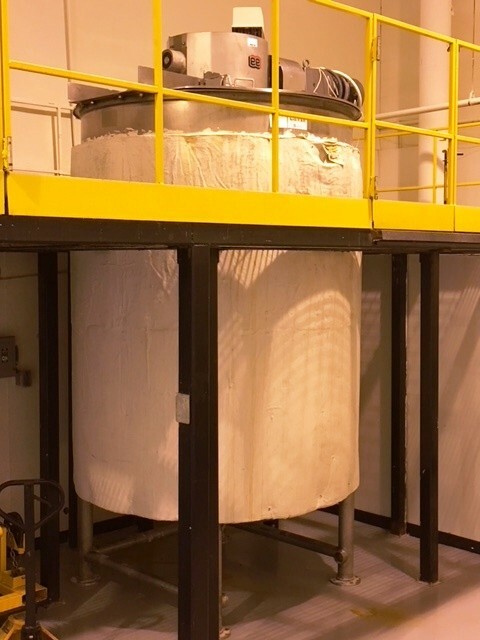 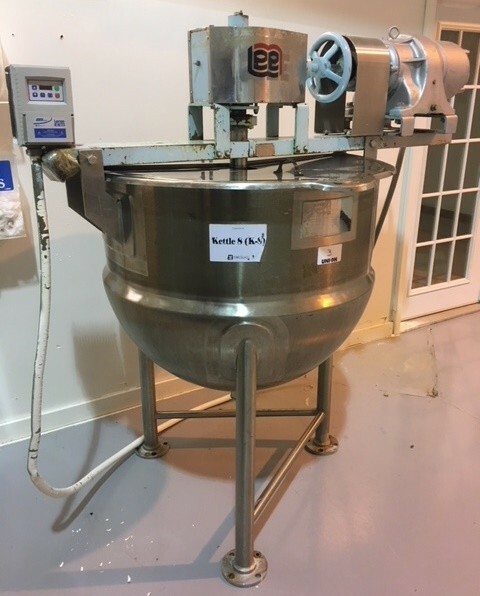 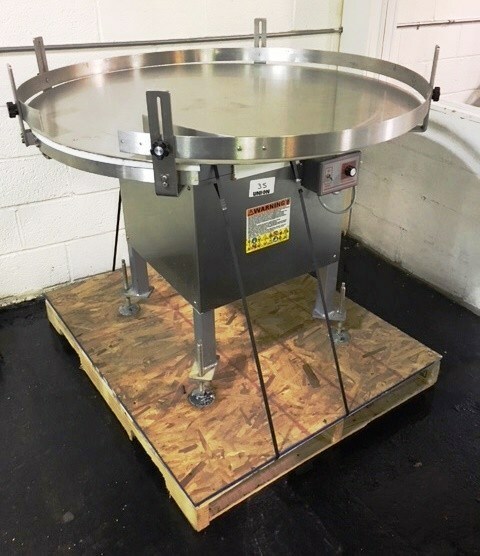 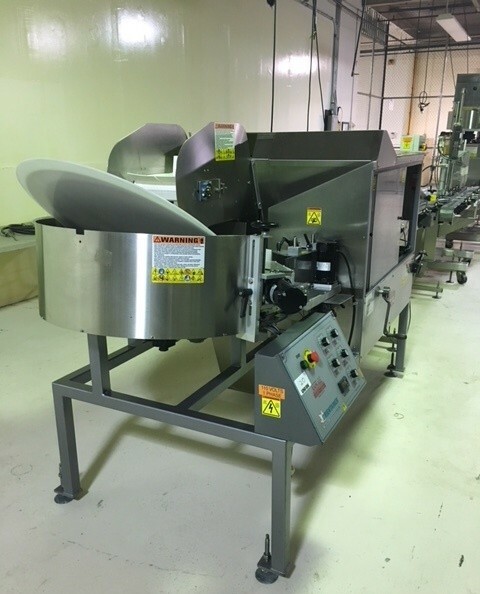 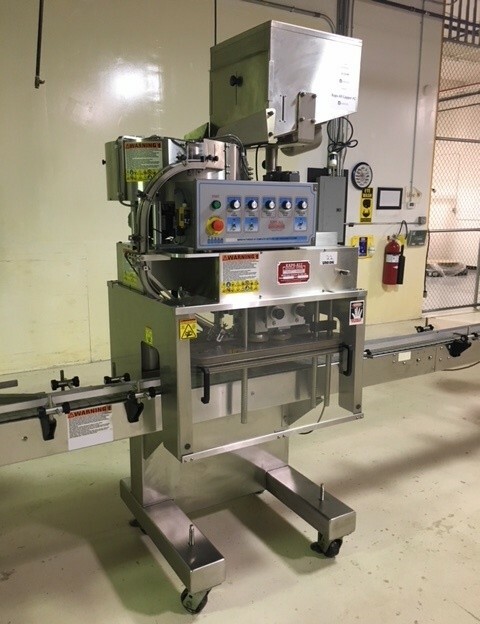 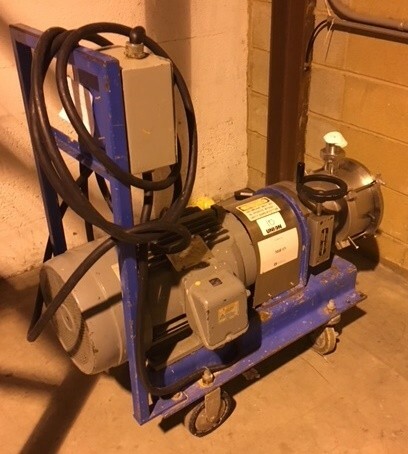 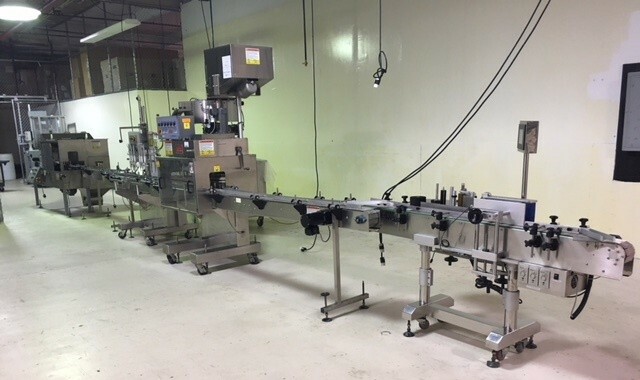 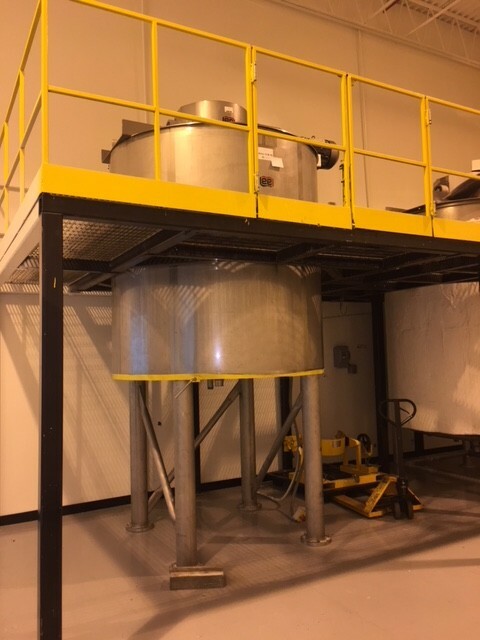 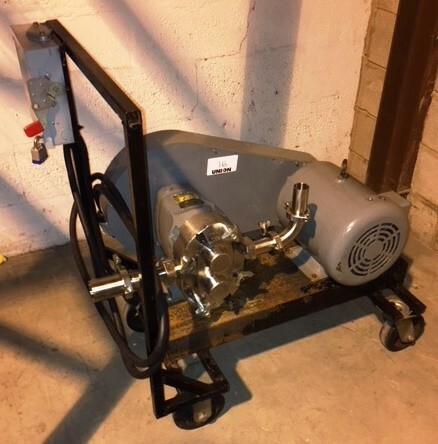 A brief summary of assets are as follows: KAPS-ALL Filling Line w/ 6 head piston filler; LEE (2013) 1200-D9MS 1200 gallon stainless steel jacketed double action cooking and mixing kettle; LEE (2010) 2000-U9MS 2000 Gallon Stainless Steel Jacketed Double Action Cooking and Mixing Kettle; (2) LEE 500 & 100 Gallon Stainless Steel Jacketed Double Action Cooking and Mixing Kettles; STRICKLIN 180 Gallon Stainless Steel Jacketed Single Action Tank; Lee 150 Gallon Stainless Steel Cooking and Mixing Kettle; (2) KALIX KX67B 16-Station Tube filler and sealers; KAPS-ALL ECF-G 8-head Gravity timed Filler; SIMPLEX Twin Piston Filler; GIFFORD WOOD VT-9 Stainless Steel Jacketed Colloid Mill; GIFFORD WOOD W750 Stainless Steel Jacketed Colloid Mill; EPPENBACH AV8 colloid mill; (2) BIVANS Reverse Tuck Cartoners; BERGAMI AS120 Horizontal Intermittent Motion Automatic Reverse Tuck Cartoner; GRACO MONARK & POWERFLOW Stainless Steel pumps; WAUKESHAW 30 Stainless Steel pump; KAPS-ALL E-4 In-line Capper; KAPS-ALL FE-4 Retorquer; NEDERMAN model 602263 Dust Collector; UNIVERSAL R-310 Table top wraparound labeler; (5) accumulating tables; (2) PRO PACK PPG-1519A Combo L-Bar Sealer and Shrink Tunnels; ASSORTMENT OF labelers, pallet wrapper, induction sealers, stainless steel conveyors, pumps, stainless steel tanks & MORE!